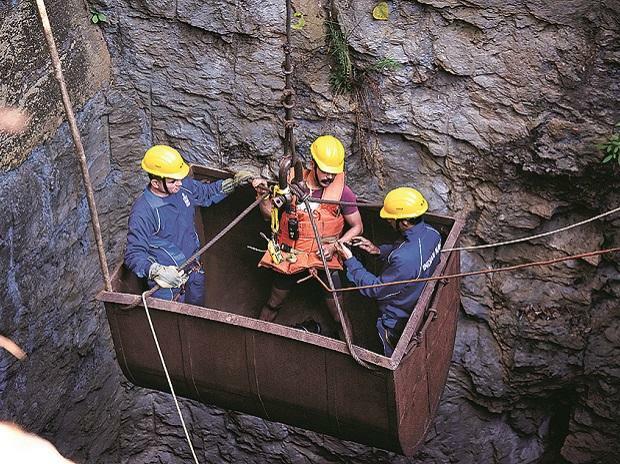 The Supreme Court said on Thursday that "prompt, immediate and effective" operation was required for rescuing 15 people who are trapped inside an illegal coal mine in Meghalaya since December 13. A bench comprising Justices A K Sikri and S Abdul Nazeer said it was not satisfied with the steps taken so far by the Meghalaya government for rescue of these people and asked Solicitor General Tushar Mehta to urgently look into the matter. "For people who are trapped there, every minute counts," the bench said, asking Mehta to apprise it on Friday about the steps taken for the rescue. At the outset, the bench expressed dissatisfaction over the steps taken so far and asked the Meghalaya government as to why it was not successful in rescuing these people. It asked petitioner Aditya N Prasad, who had sought urgent steps for recuse of these people, to call a law officer of the Centre so that appropriate order could be passed immediately.